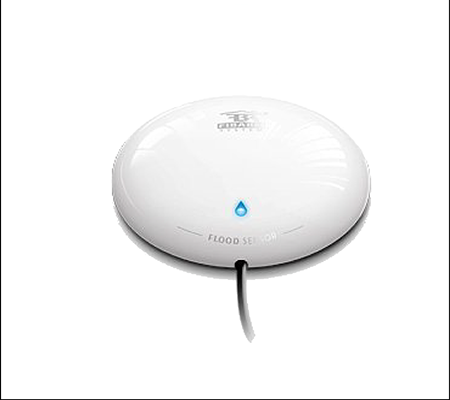 Did you know your system could include carbon monoxide detection? 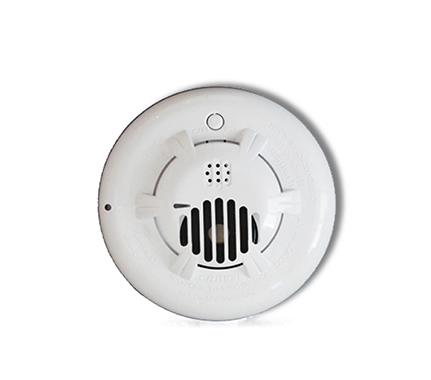 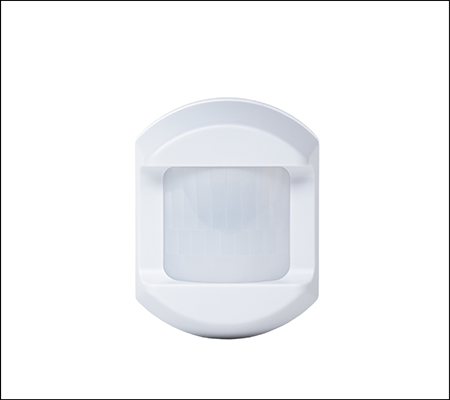 Along with your regular security, you can add a carbon monoxide sensor to your plan, and have the detector monitored. 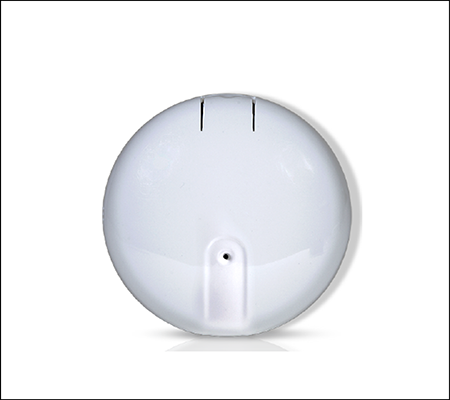 Our customizable plans make it easy and convenient to monitor all parts of your home. 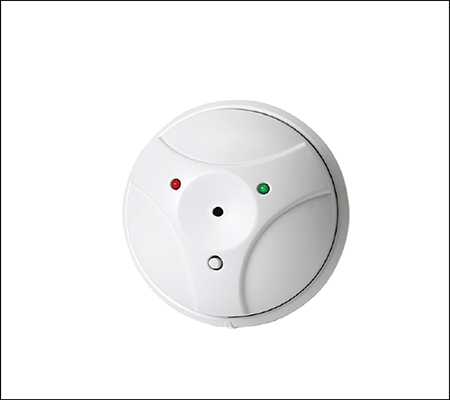 Your home is already protected from burglary, why not also protect it against carbon monoxide?